Be the first player to match all of the spaces on your character card with the matching icons magically revealed on the special L.O.L. Surprise! balls. 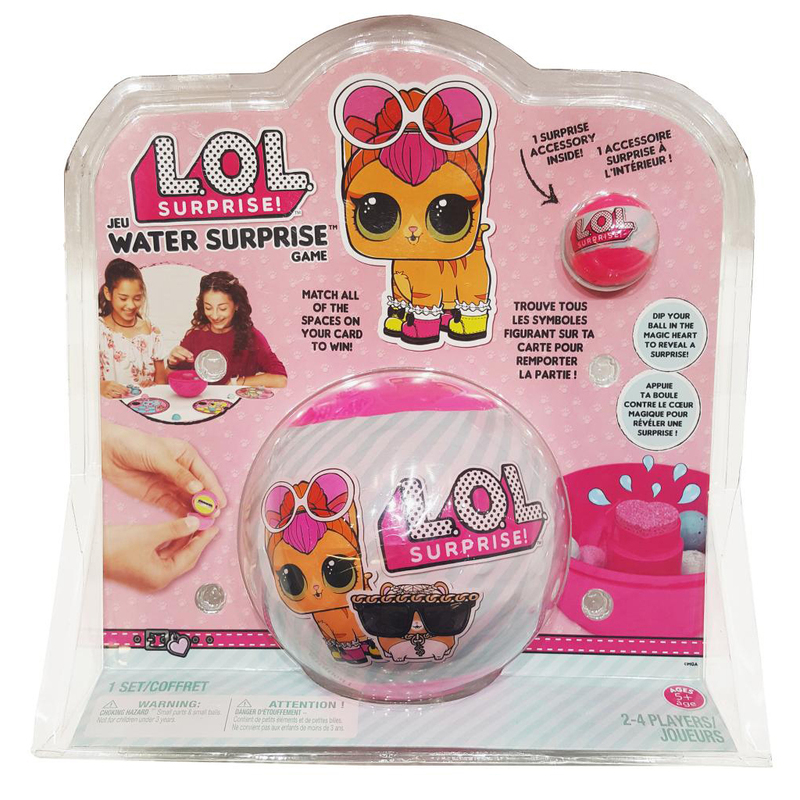 The Pets Water Surprise Game features favorite L.O.L. Surprise! 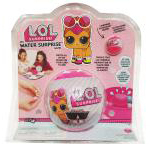 Pets characters, and is sure to be a hit with any fan of these cute little furballs. Recommended for 2-4 players, ages 5 and up.